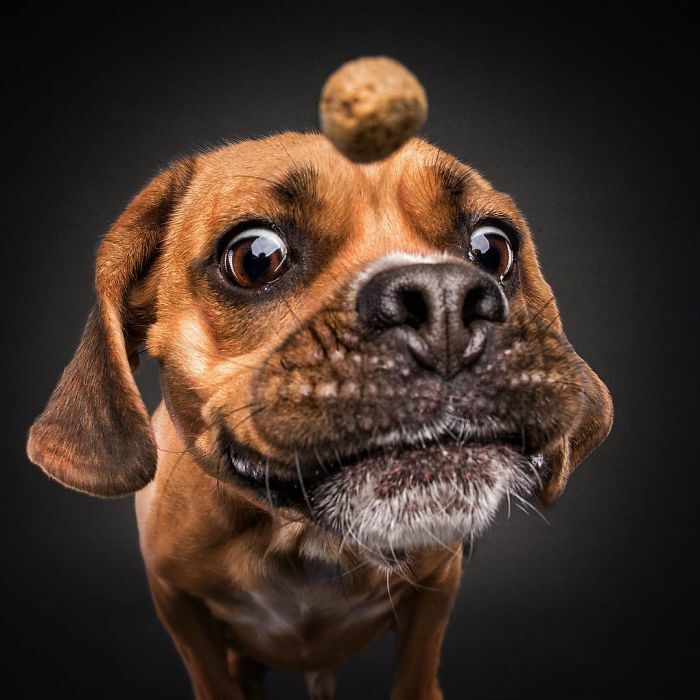 Many people love to do different things. 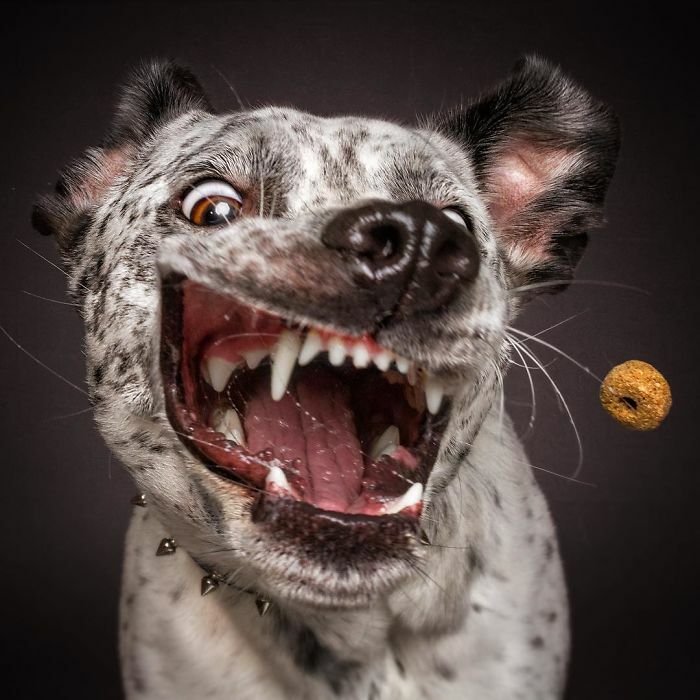 We have different types of hobbies based on our preferences. 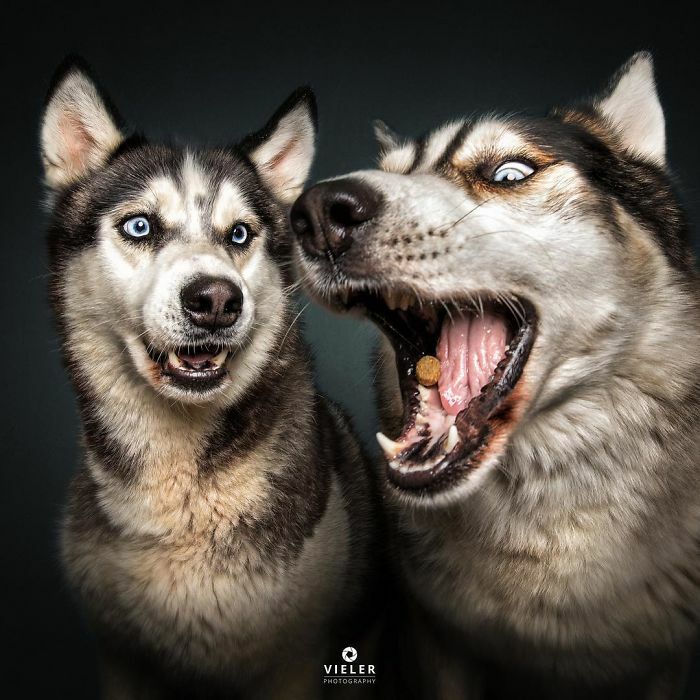 There are so many people who love photography and they also are interested in different areas of photography. 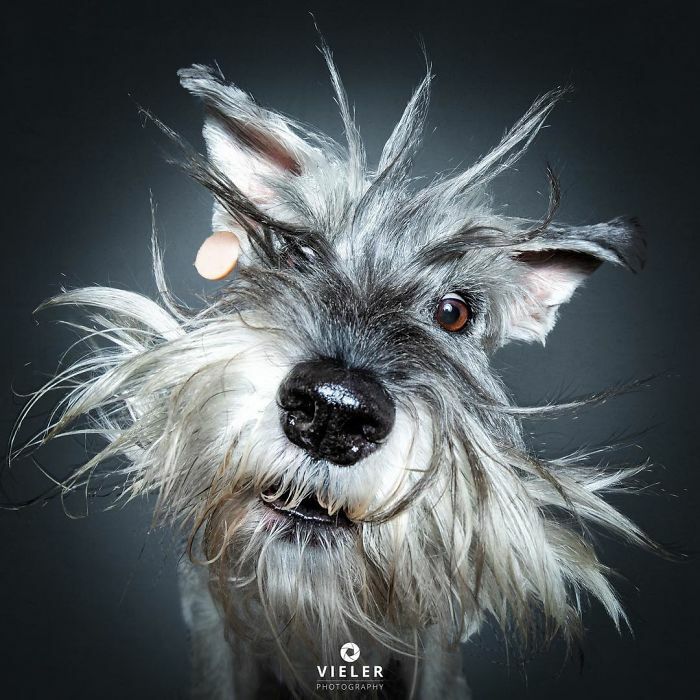 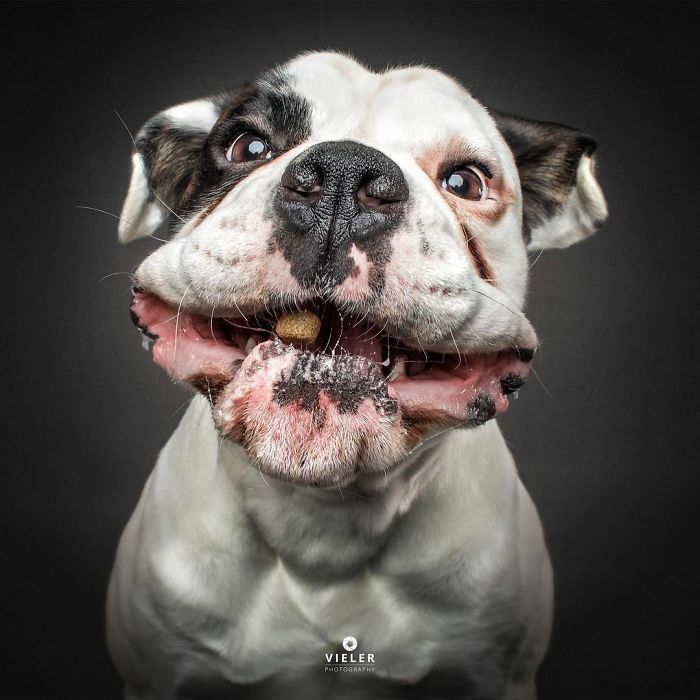 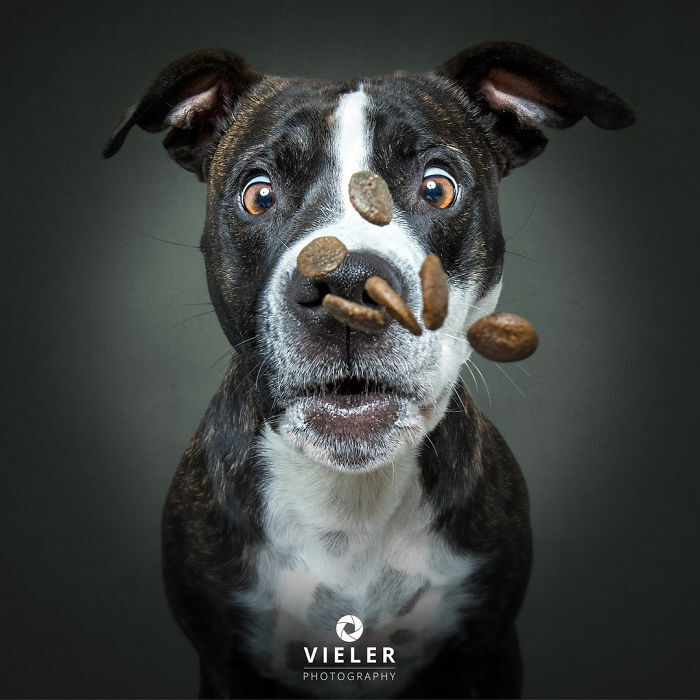 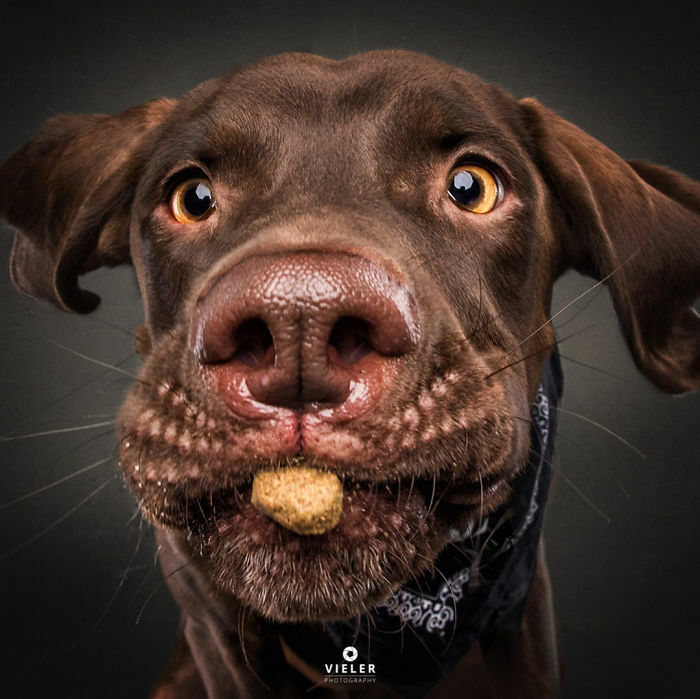 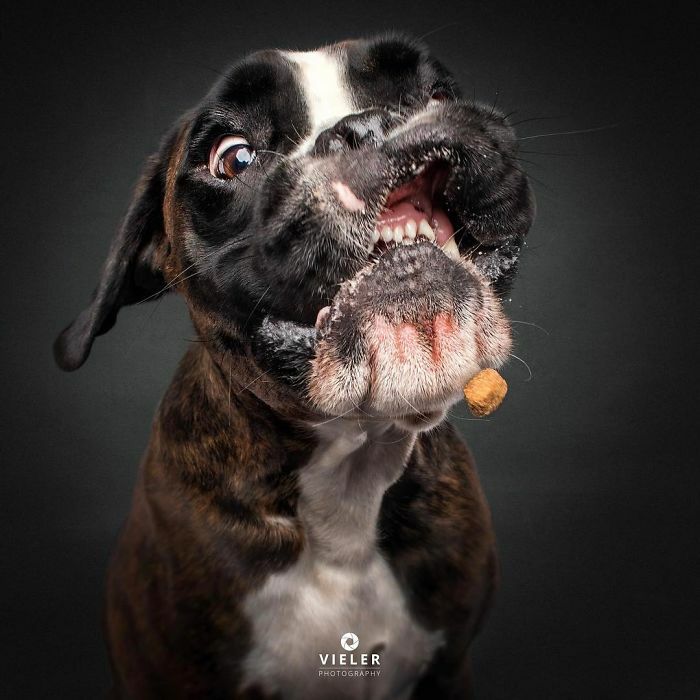 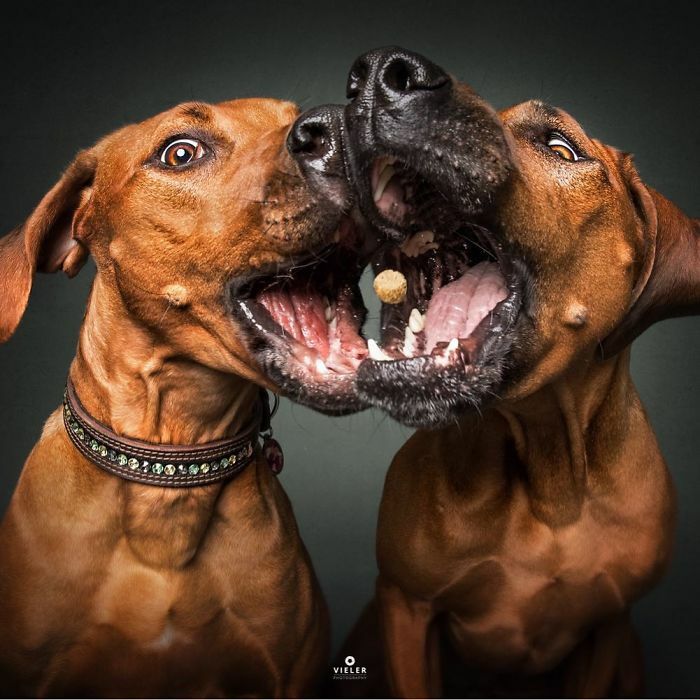 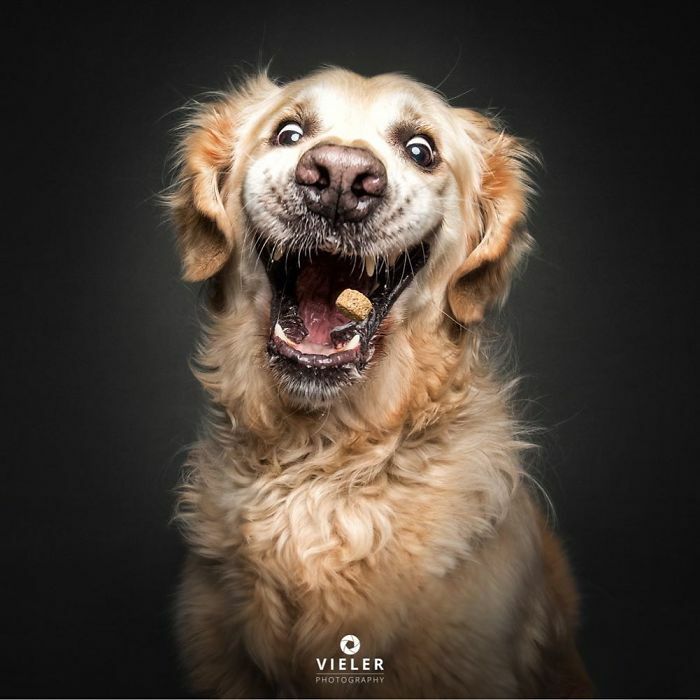 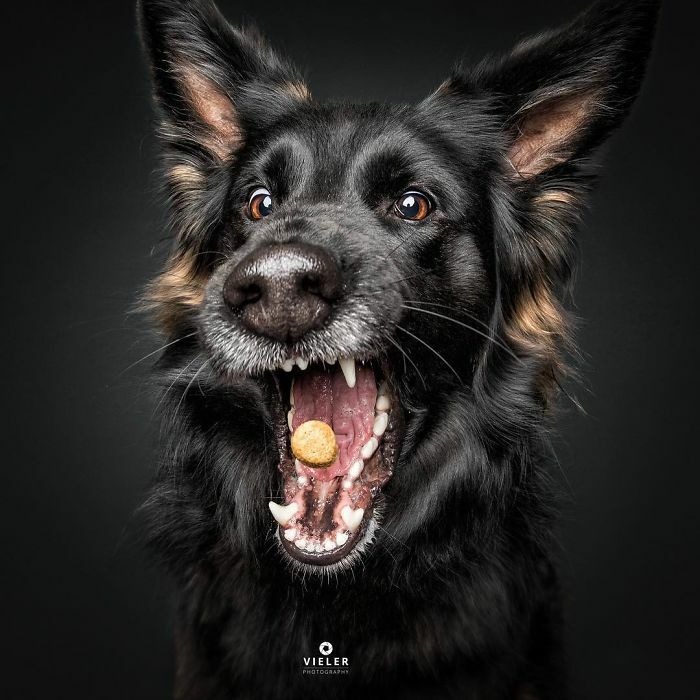 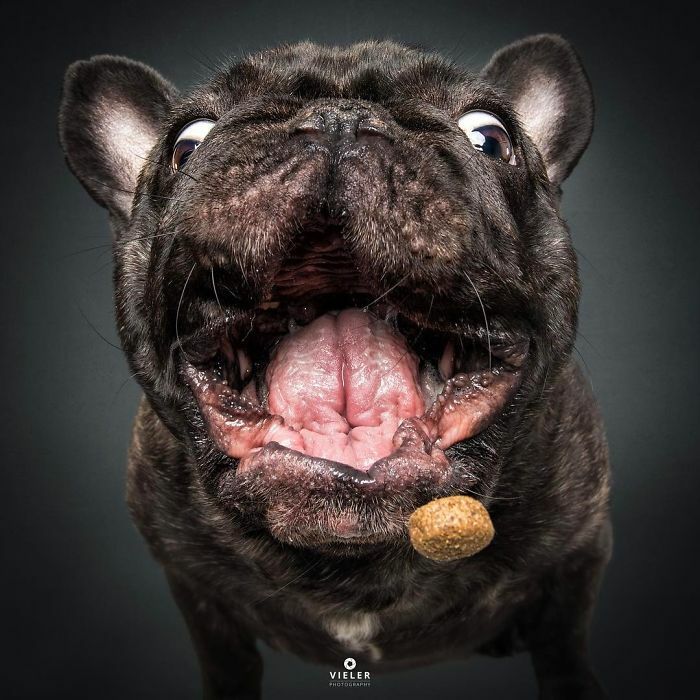 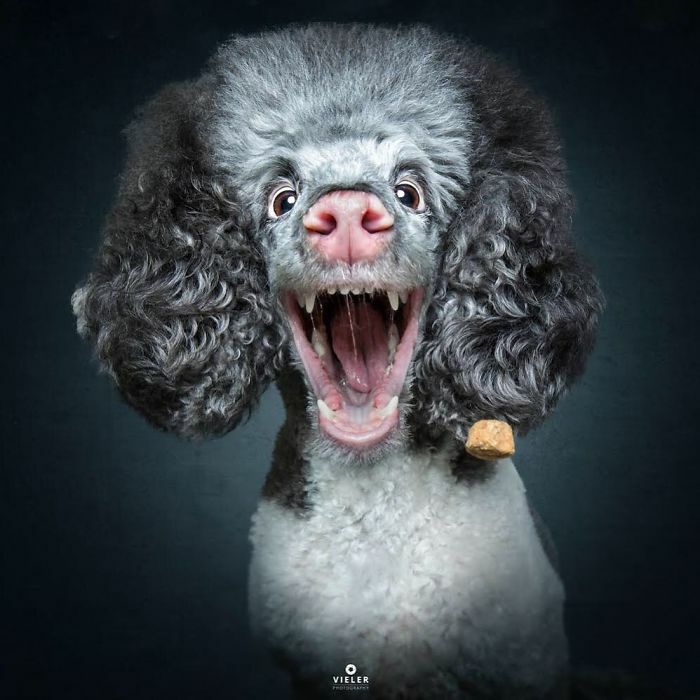 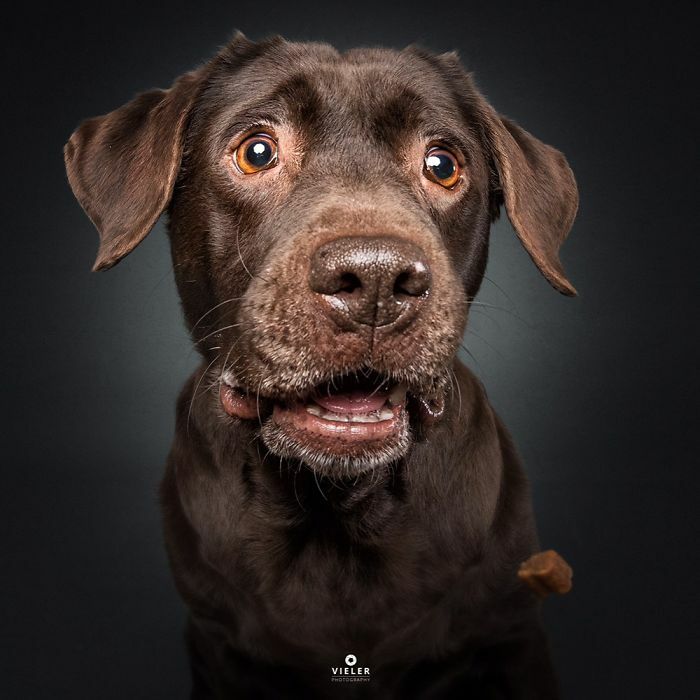 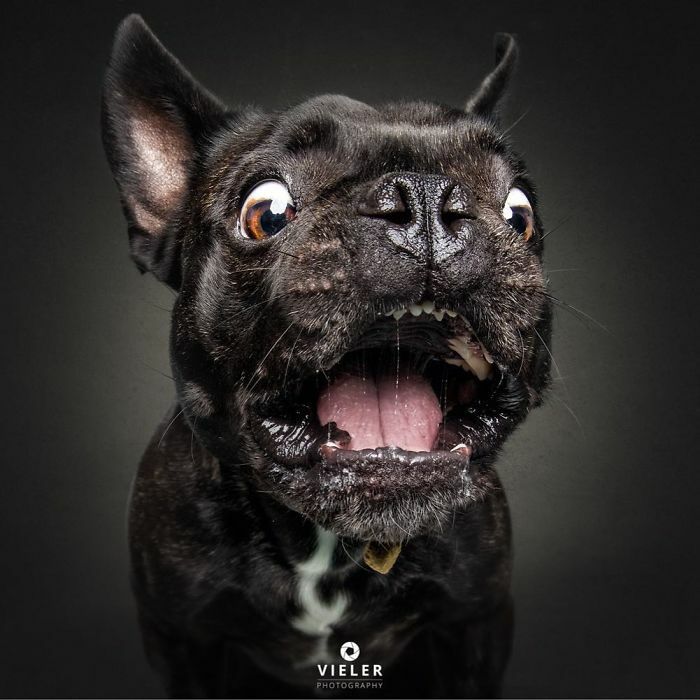 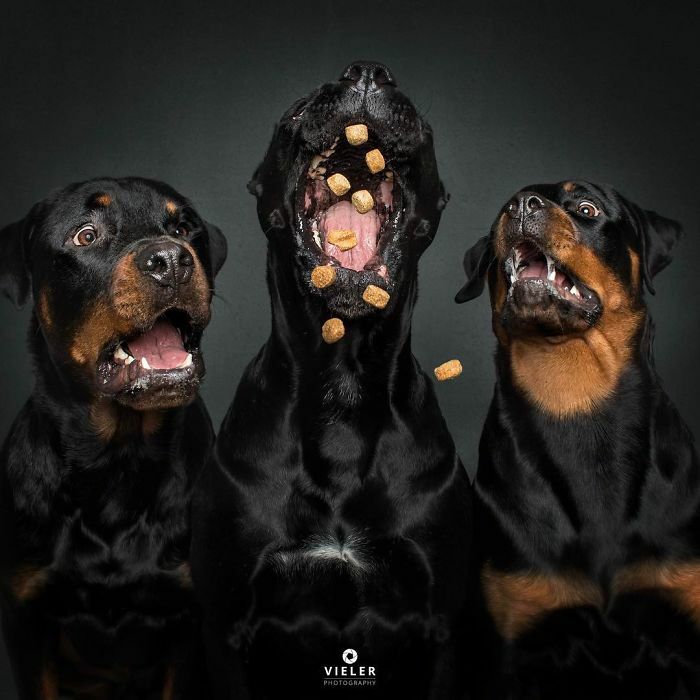 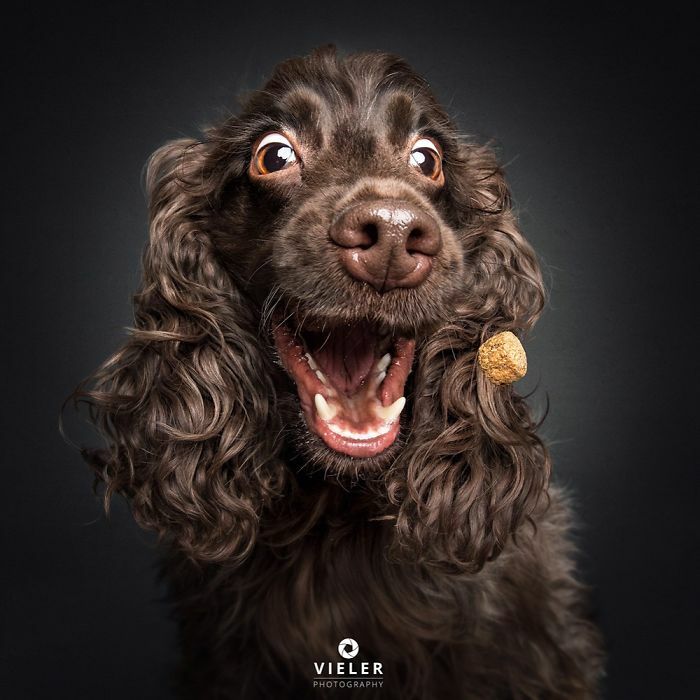 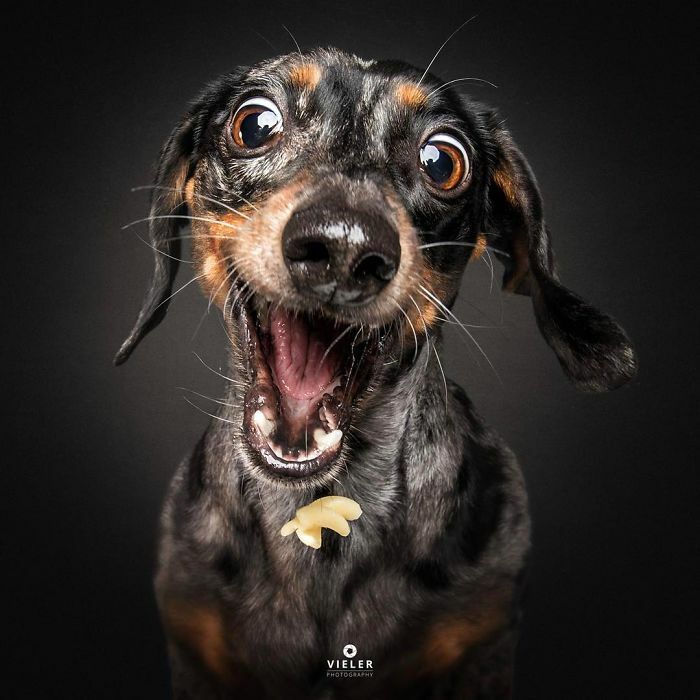 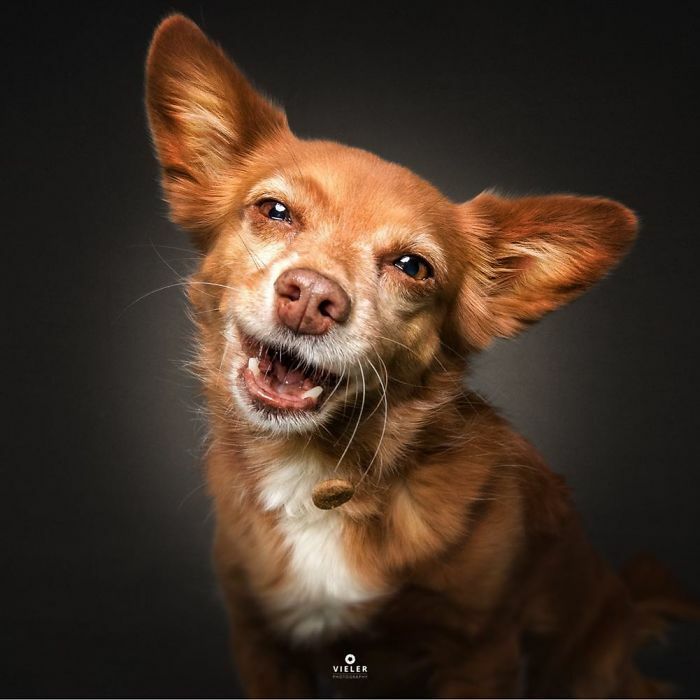 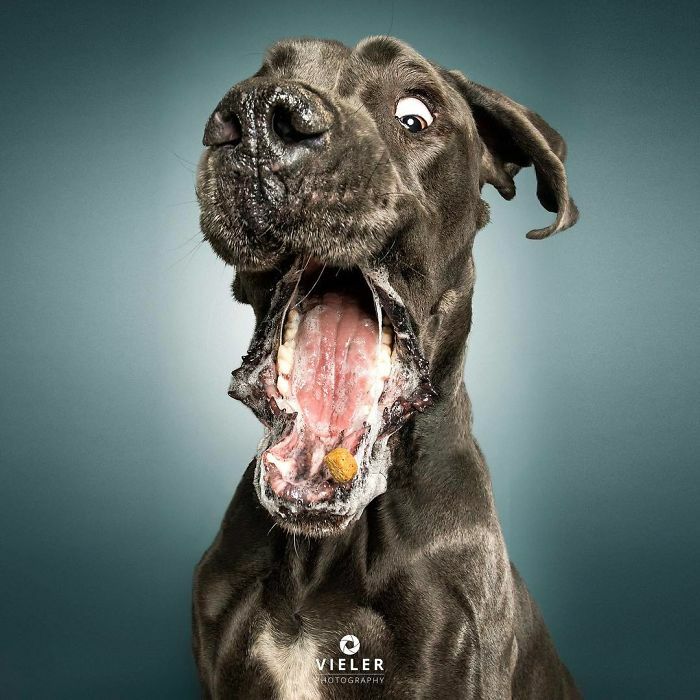 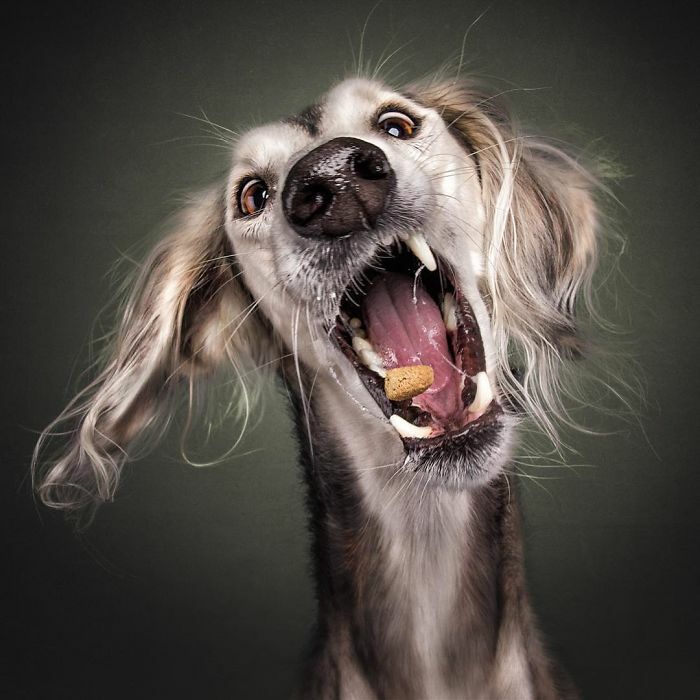 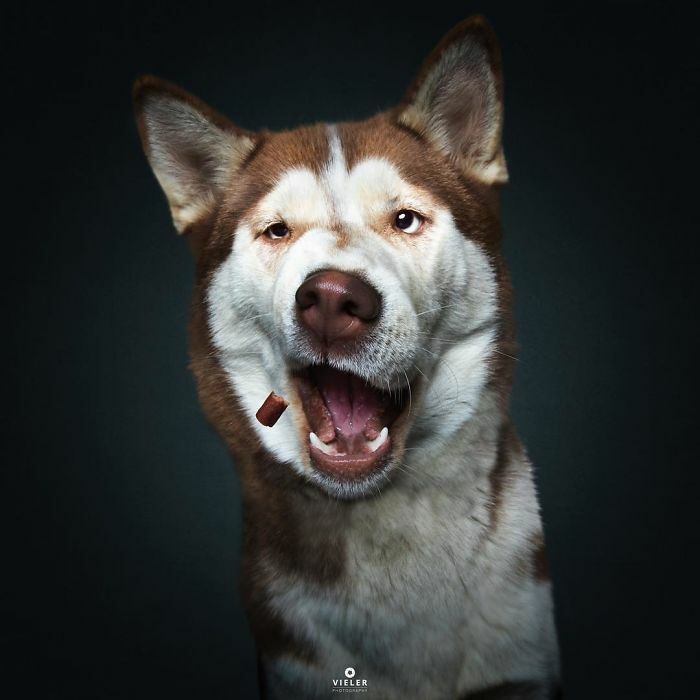 Christian Vieler is a photographer who is interested in dog’s photography and recently, he presented a wonderful collection of pictures that show dogs trying to snaffle treats out of mid-air. 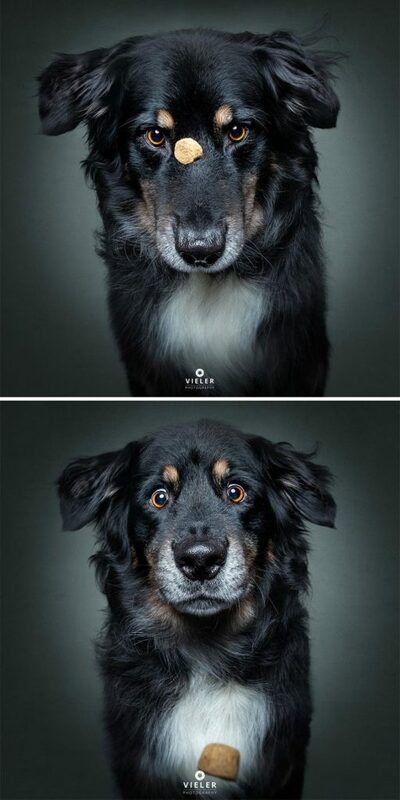 The captured moments are just as brilliant as they feature various emotions of dogs in their moments of ecstasy. 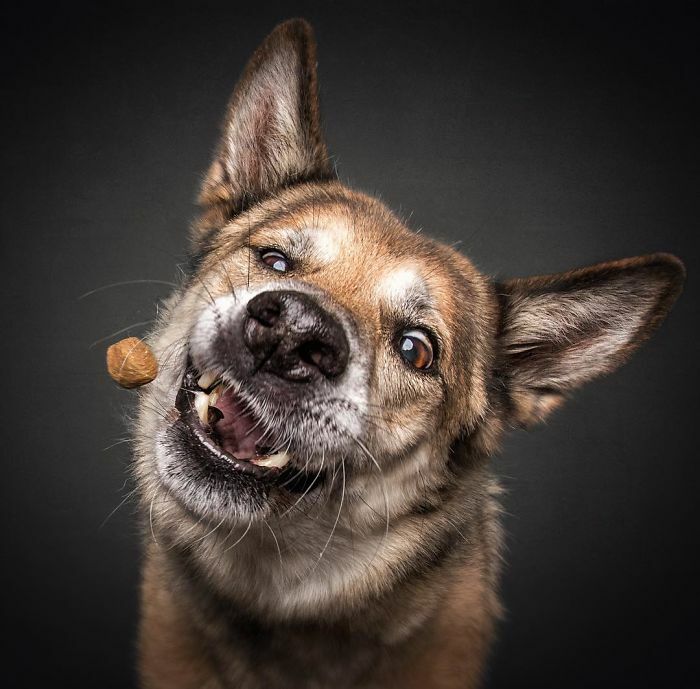 So, scroll down to see some more wonderful photographs and there is no doubt that you would fall in love with these! 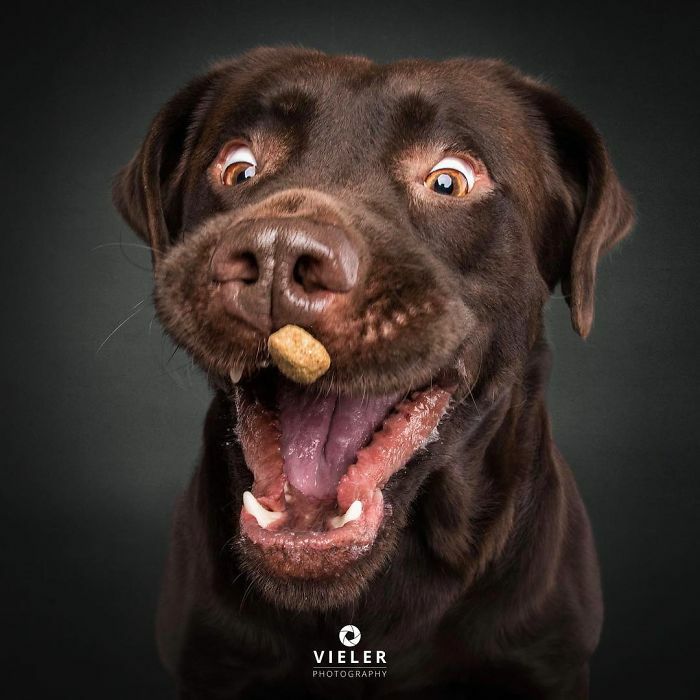 I will catch it with side of my mouth. 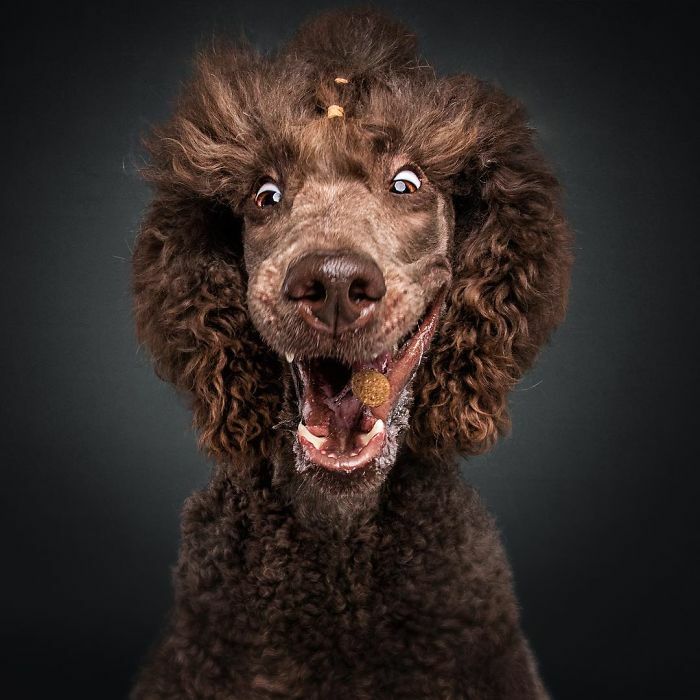 How easy it’s to catch this. 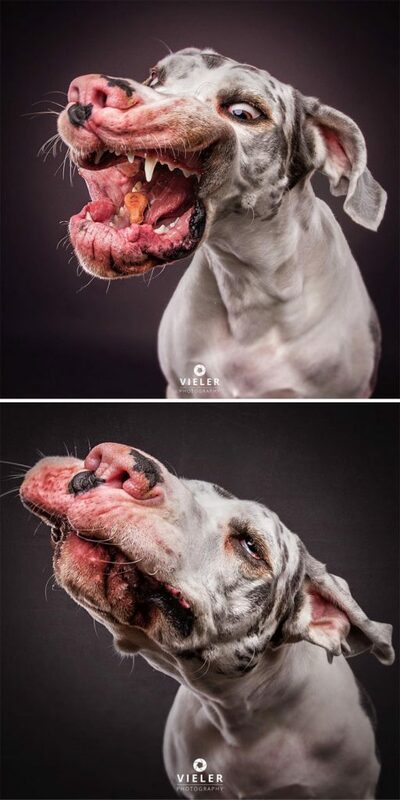 I don’t like it anyway. 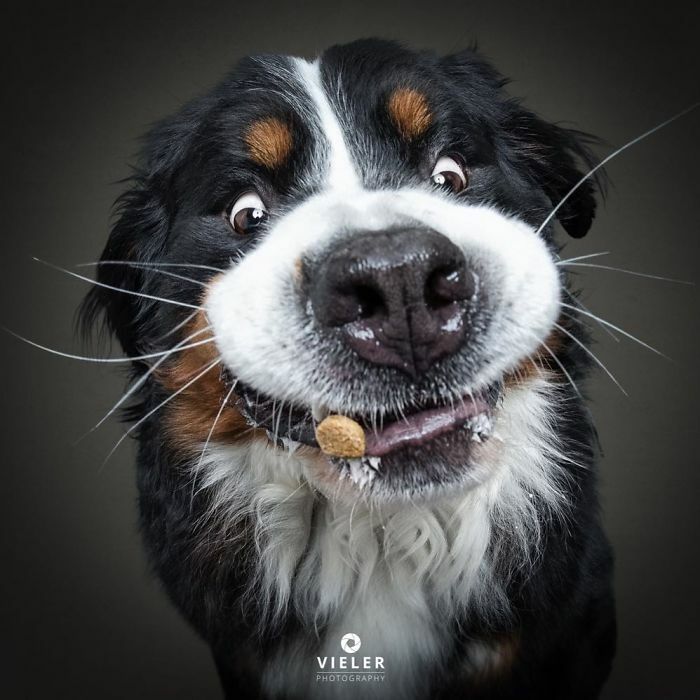 I got it just like that.